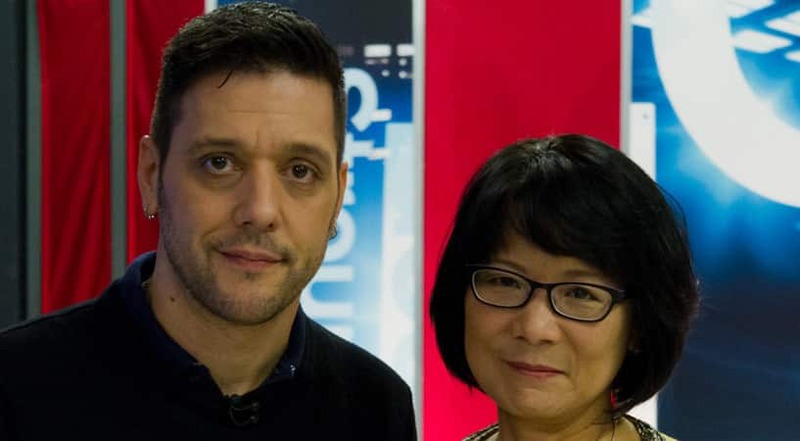 Olivia Chow and George backstage. 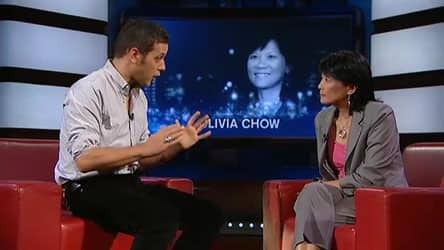 Olivia Chow on George Stroumboulopoulos Tonight. 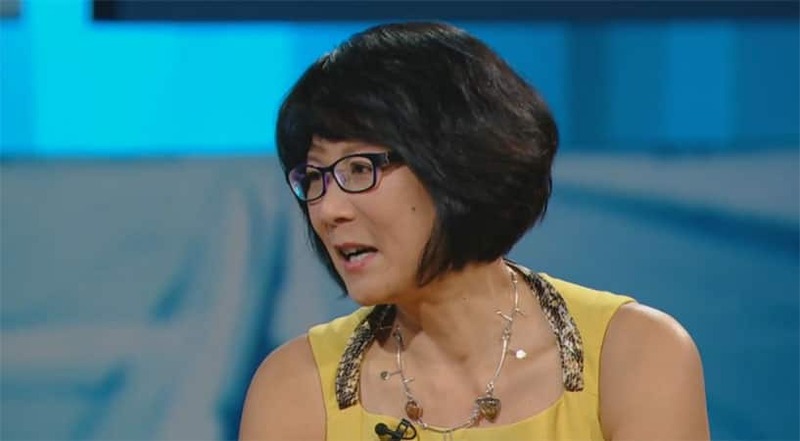 She's an artist, an activist and a politician, now touting her first book: Olivia Chow: My Journey. 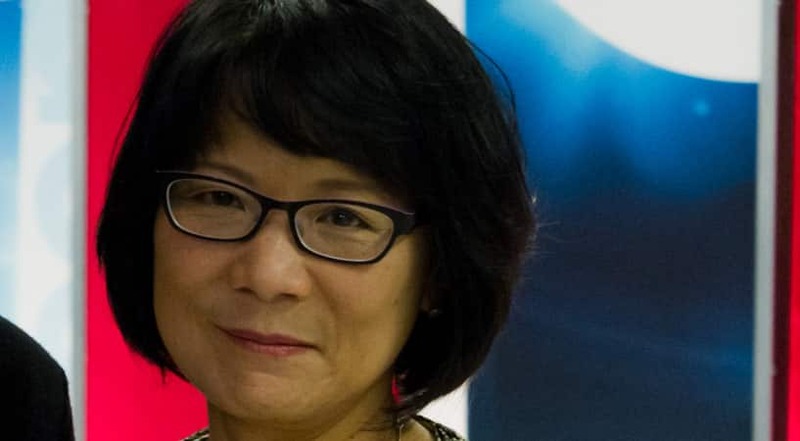 Chow started her political career in Toronto during the mid '80s as a Public School Trustee, and went on to become the first female Toronto City Councillor of Asian descent. 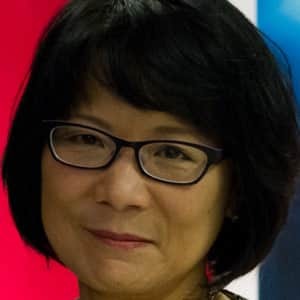 Since 2006, she's served as an MP for Trinity-Spadina in the House of Commons. 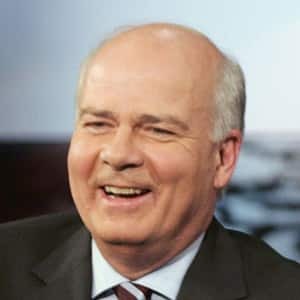 She spent decades in the public eye accompanied by her partner in life and politics, the late Jack Layton. Since his passing in 2011, she's been charting her own course, through some new territories and along other more familiar paths. 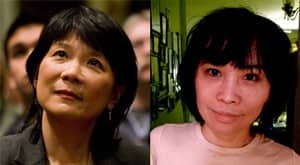 Which takes us to the question: Will she or won't she? 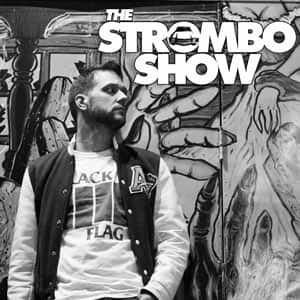 A question on most people's mind when it comes to a run for title of Toronto's Mayor. 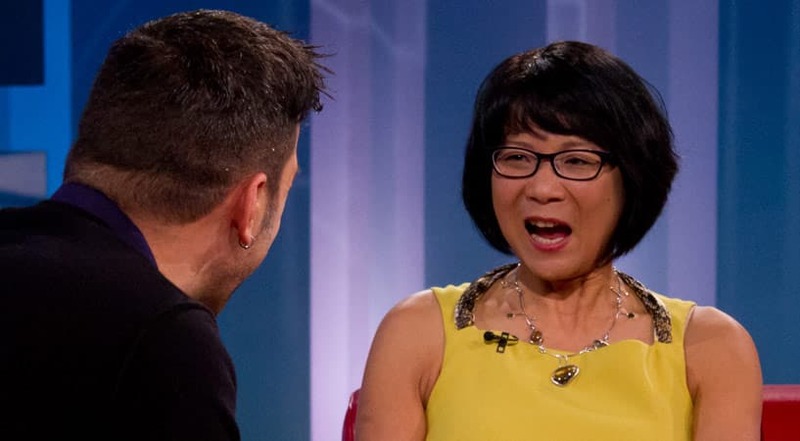 Tune in to find out what she says when George puts the question to her in the red chair.